Showcases the Parallel Split / Cascade shadow mapping technique. 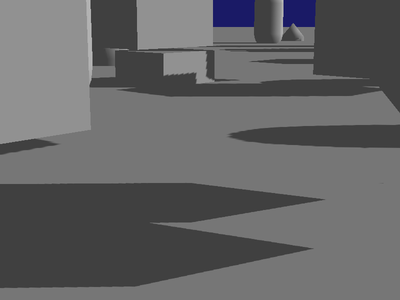 Shadow mapping with a single, directional light source. 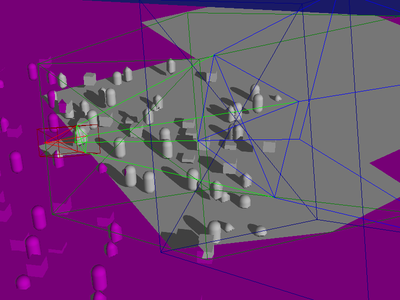 It is intended to be a basis to start including your own shadow mapping system in your own project. This example was originally contributed by Bill Robinson.